Drive Size (inch): 3/8" to 1/2'', 1 /2" to 1", >1", 1-1/2"
Neelyog Engineers offers an extensive range of superior grade Pneumatic Impact Wrenches manufactured by ISO 9001-2000 certification process. 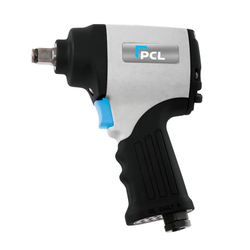 Pneumatic Impact Wrenches offer high speed removal of nuts and bolts. TRITORC offer a long tradition of manufacture excellence still unmatched today . 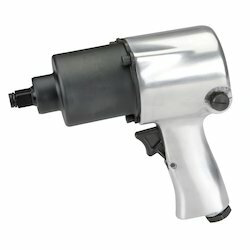 Impact Guns in 3/4" Square Drive , 3/8Sqaure Drive , 1/2" Square Drive, 1" Square Drive , and 1-1/2" Square Drive. Impact guns designed to work hard in tough field situations.